Apparently I should complain about my lack of article titles every Monday morning around 10am, because each time I do, I get something exciting to talk about. 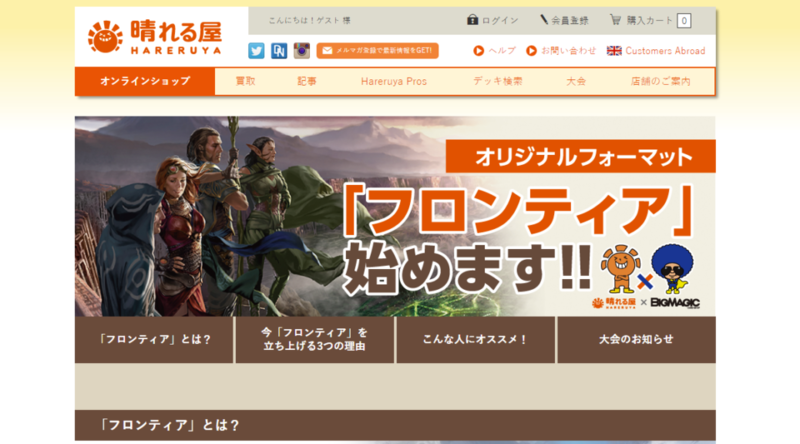 A few weeks ago Rosewater posted the article about the Masterpiece Series seemingly in response, and this week, news of Hareruya’s Frontier tournament began making the rounds almost on cue. I love the idea of the new format. Much more accessible, great for the newer players, easy to explain. Moreover, stores are very likely to have the product in stock for players who want to crack packs on impulse to see if they can get the C/U they need for a deck. Given that the sets were printed into dust, it’s clear that most of the cards will not spike. My question for you is this: which mythic rares might benefit from the new format? It seems to me that those not viable in Modern would have room to grow, though not by enough to speculate on… much. Can anyone thing of a mythic that might actually spike? Please tell us! Don’t get me wrong, I think the format sounds like fun. I’m sure I would enjoy pouring over the card pool to find exciting combos and synergies that aren’t good enough for Modern, and a format without a fetch/shock mana base would be welcome. The concern is that from a financial perspective, there’s not a lot to work with. I didn’t even touch on the fact that there’s currently zero support for this in America right now, which means most of us have absolutely zero people to sell to even if this gets big in Japan. Your best bet in terms of trying to spec on this would be to identify mythics that have an additional demand profile. For instance, something that looks popular in EDH that could also be good in Frontier. I’m not sure how much of that is out there though, and really, the reason I didn’t address any cards specifically is because I don’t want to encourage people to put money into what I consider a black hole of a format. Your money will go in, but it will never come out. Thanks for the reply! It sounds like you believe this is (currently) a trap for penny-stock traders. I think frontier will ramp up after a few more rotations. 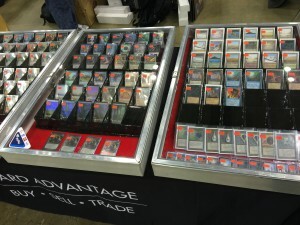 Players can find cheap decks and will be inclined to keep staples. Stores will like the format since they can push old stock out and eventually the card pool will get deep enough where its interesting. Legacy will go the way of vintage and modern will go the way of legacy. This will be the new modern in a few years time.